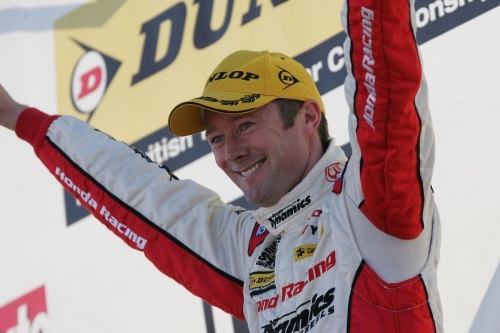 Many congratulations to Gordon Shedden who has won his first Silver Star having beaten 2010 BTCC Champion, Jason Plato for having tallied more points overall from his twelve best finishes. "This is an absolutely fantastic Award to win, arguably the biggest in British motorsport and I’m extremely proud to be the recipient this year. It’s been a great year of competition in BTCC and I couldn't have won this Award without the fantastic support from everyone at Honda Racing and Team Dynamics. I’m already looking forward to 2011 and trying to retain the Silver Star"